Close your eyes and image the ultimate romantic wedding where the background is a vineyard and paddocks with beautiful horses at play. 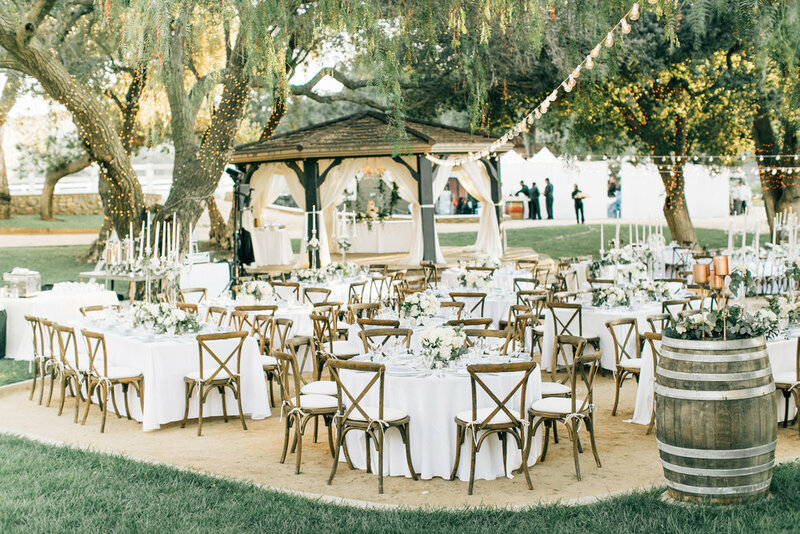 Your guests will be gathered under a huge oak tree lit with tiny sparkling lights. 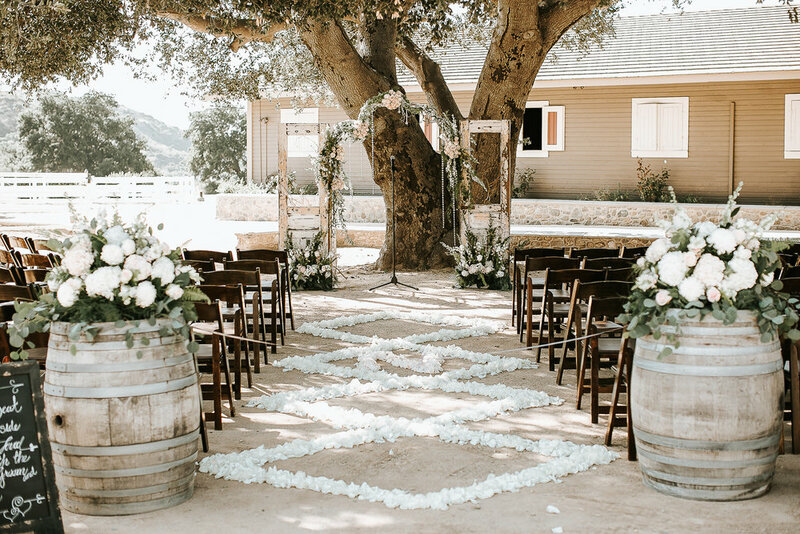 Your ceremony held in front of a spectacular gazebo with dancing under the stars on a patio in front of a romantic stone cottage or in a rustic barn maintained to perfection for a wedding day you and your guests will remember forever. This is the hallmark of a Giracci Wedding. We have taken our breathtaking property and tailored it for magnificent weddings. Each event we do is unique to the bride’s personality and at the end of the day the whole property glows from the warmth and love created with each wedding. We welcome you to take a tour to see for yourself the unique characteristics of Giracci.